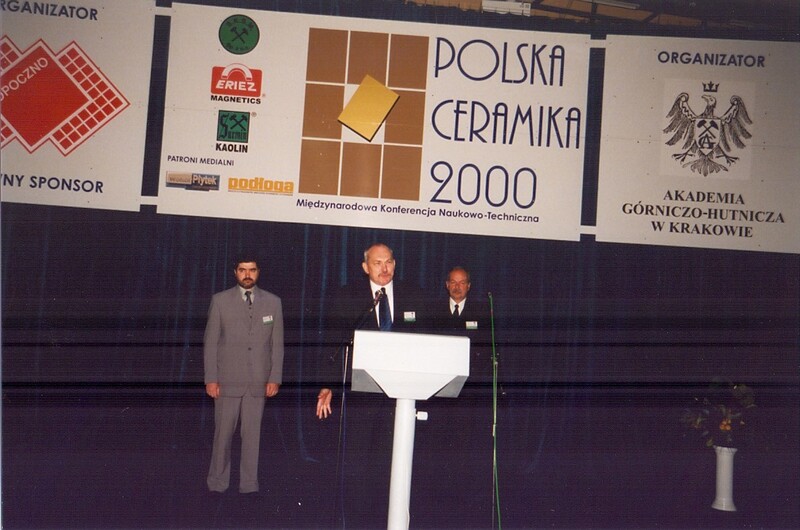 For eighteen years, Polish Ceramics Conferences were organized every two years. 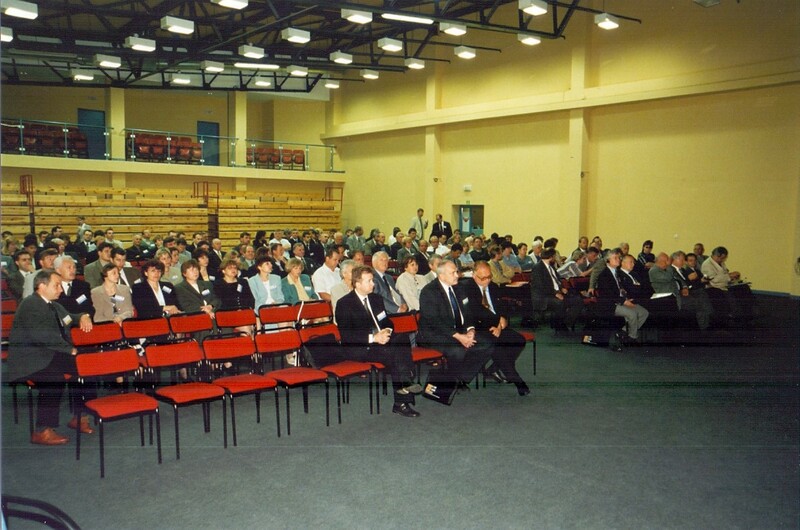 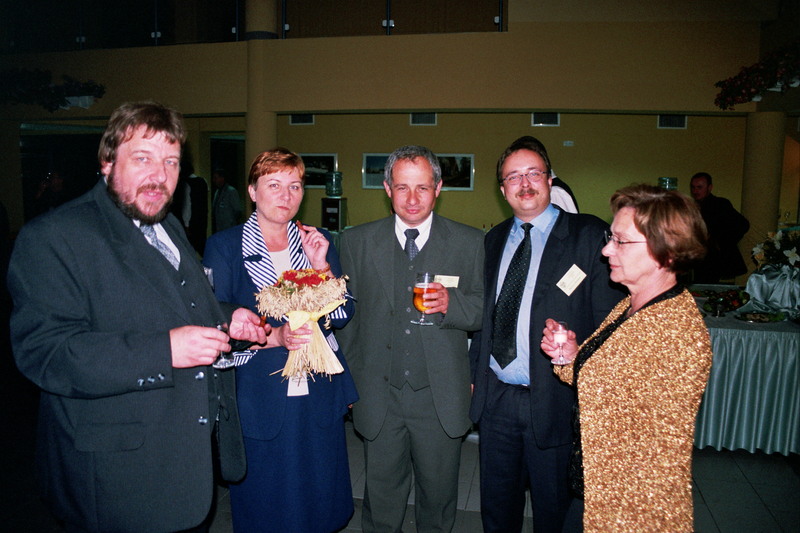 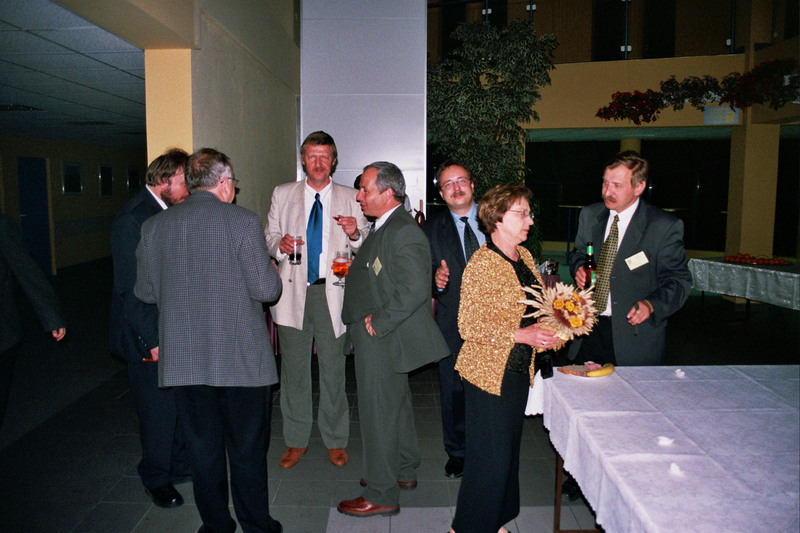 The first two conferences were held at OPO in Spała near Opoczno in 2000 and 2002 and one of the main organizers was Opoczno SA. 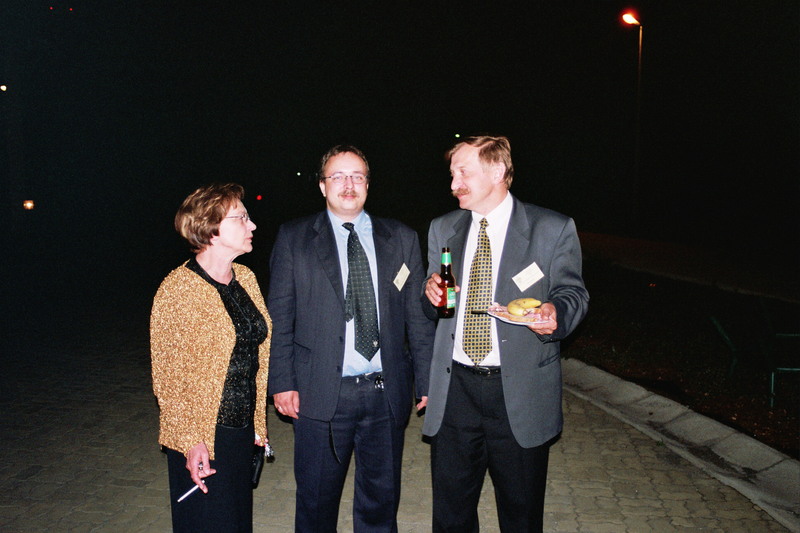 Since 2004 the main organizer of the conference is the Faculty of Materials Science and Ceramics of UST-AGH. 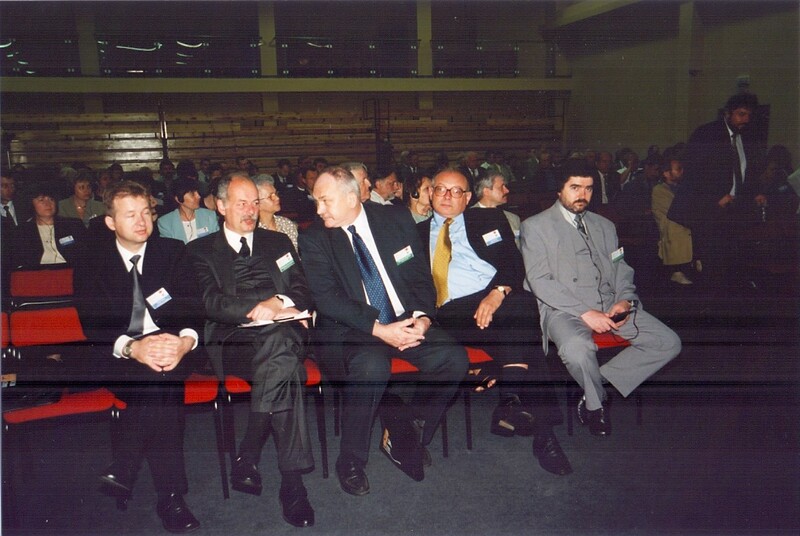 The creators of these conferences were and still are prof. Jerzy Lis, Dr Janusz Partyka, Dr Ewa Stobierska and Prof. Piotr Wyszomirski. 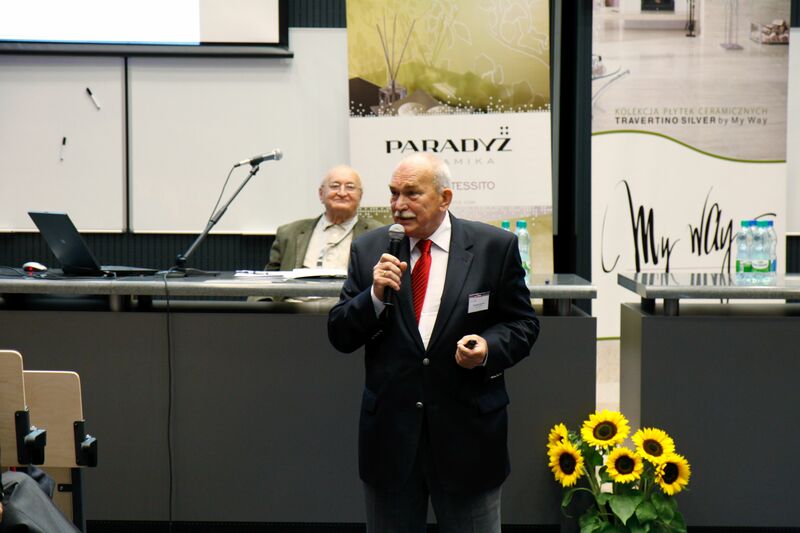 Also equally great contribution to the organization of the Polish Ceramics cyclic conferences had ones who have passed away: Barbara Chlubny, Marek Muszyński President of Opoczno SA, Prof. Stanislaw Komornicki and Prof. Roman Pampuch. 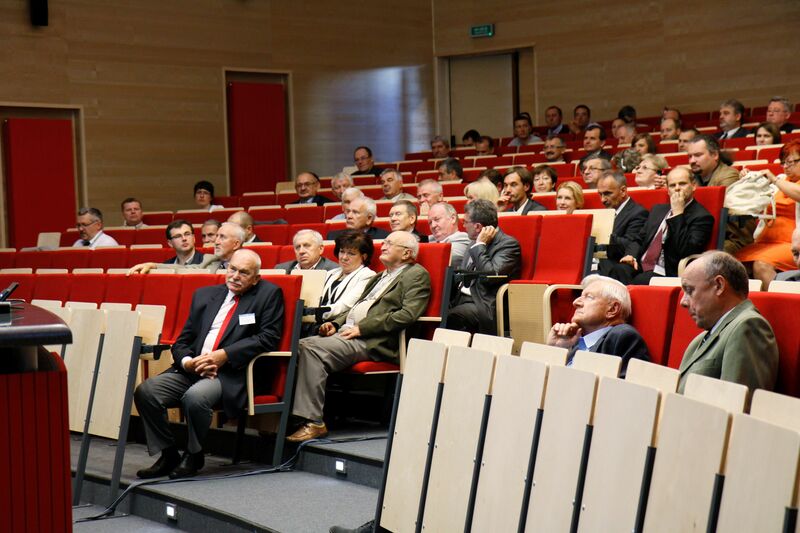 The main goal of the Polish Ceramics conferences is the integration of scientific and industrial communities which are working in the ceramics field, especially fired ceramics. 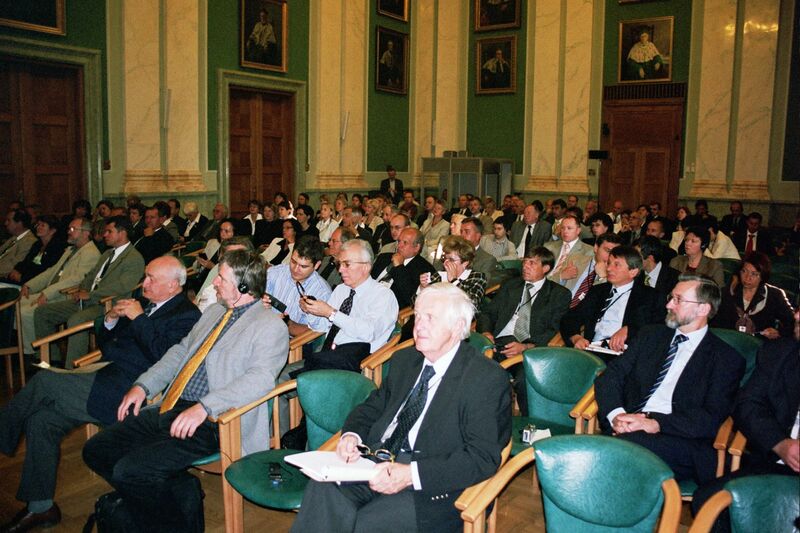 This goal has remained unchanged for 18 years.